Today was the assembly of the pistons, heads and cylinders. 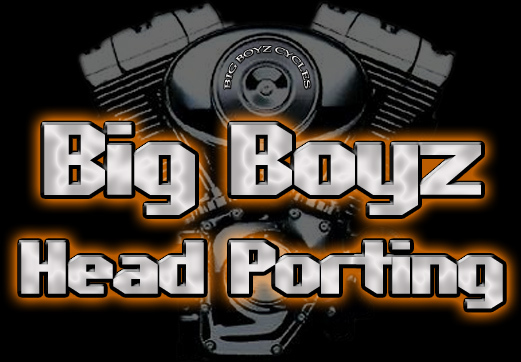 The heads are done by Big Boyz Head Porting (of course). The cylinders and heads were then sent to Diamond Heads in Las Vegas, not any of the copy cat heads I have seen even come close in quality and shine. The diamond cuts are very hard to get a picture of. I took 44 pictures and only a few show any detail, they are posted below. Here is a comparison picture, this is what it looked like when it was brought in "almost done".